Perfect for children ages 5 and 6 who are in kindergarten, this science workbook contains curriculum-aligned exercises on the fundamentals of science including changes in the weather, comparing objects, animal and plant life cycles, and more. 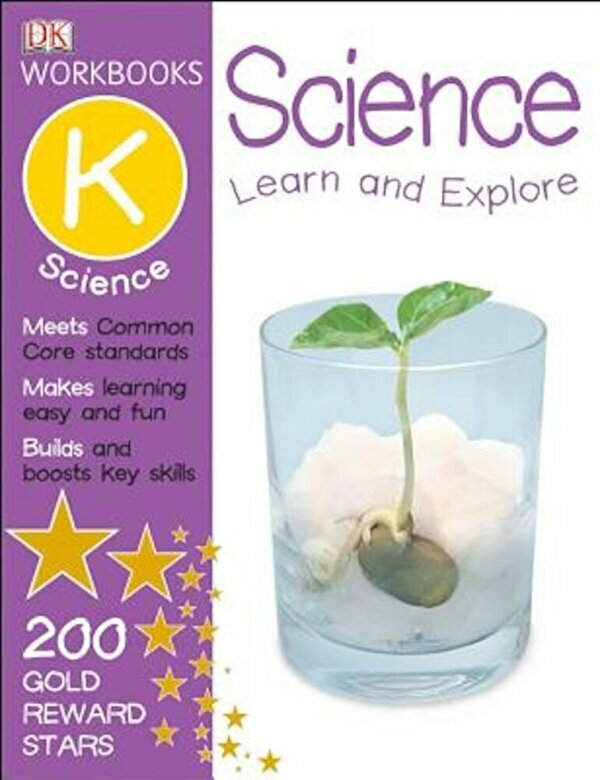 DK Workbooks: Science is an innovative series of graded workbooks aligned to school curriculum that helps make learning easy and fun. Each title is packed with exercises and activities to strengthen knowledge from the science lessons taught in school. Developed in consultation with curriculum experts, these science workbooks reinforce learning and understanding of key concepts such as force and motion, materials, and ecosystems. A parents' section contains answers, tips, and guidance to provide support, and a certificate of achievement will reinforce confidence in kids by rewarding their accomplishments.